Want a necklace that’s chic and stylish, but also personalised? 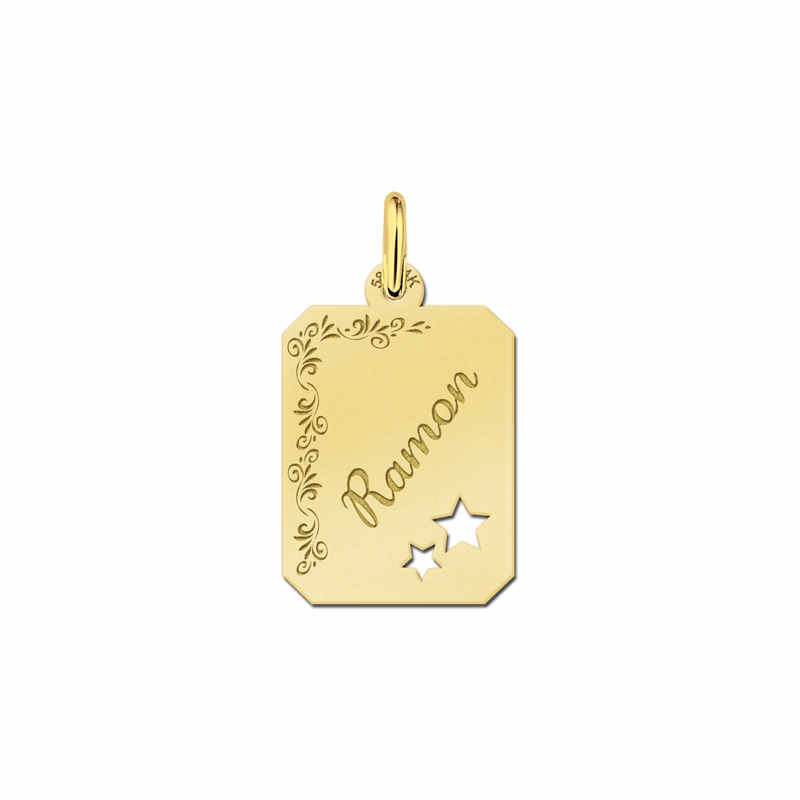 Then order a personalised gold necklace from our stunning jewellery collection. 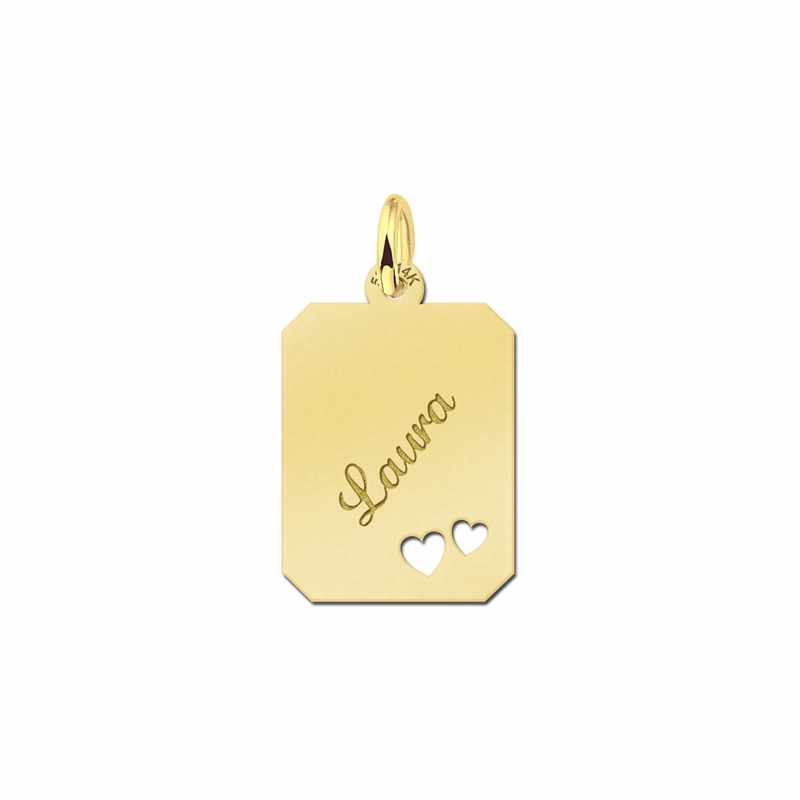 A personalised gold necklace from our beautiful collection is an item that you are sure to treasure for years to come. Whether it’s a gift for a friend or a treat for yourself, a personalised gold necklace from our collection is simply gorgeous. 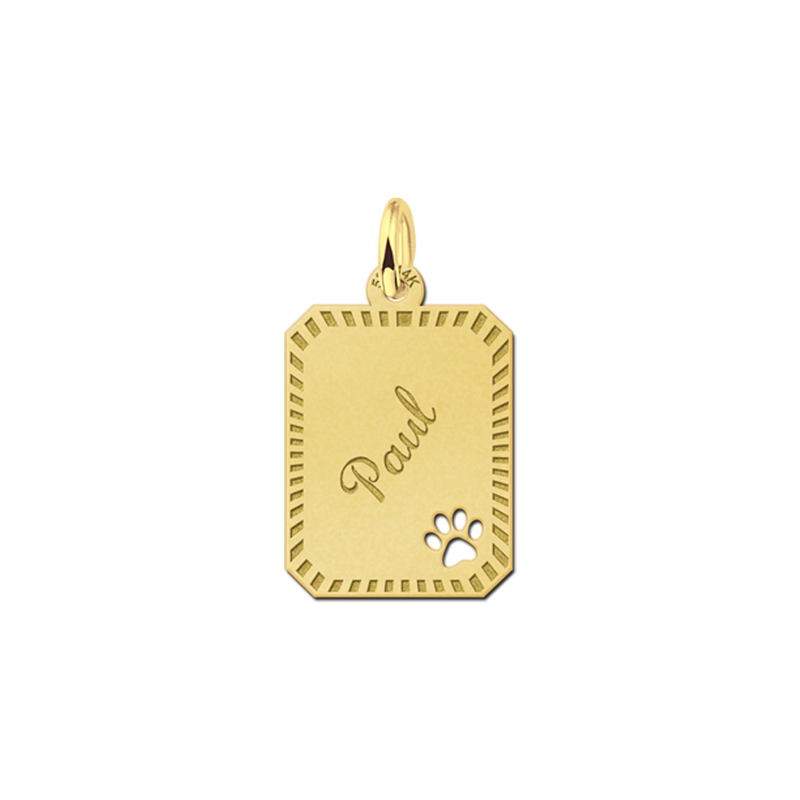 If you are looking for a gold personalised necklace, then our range is ideal for you. 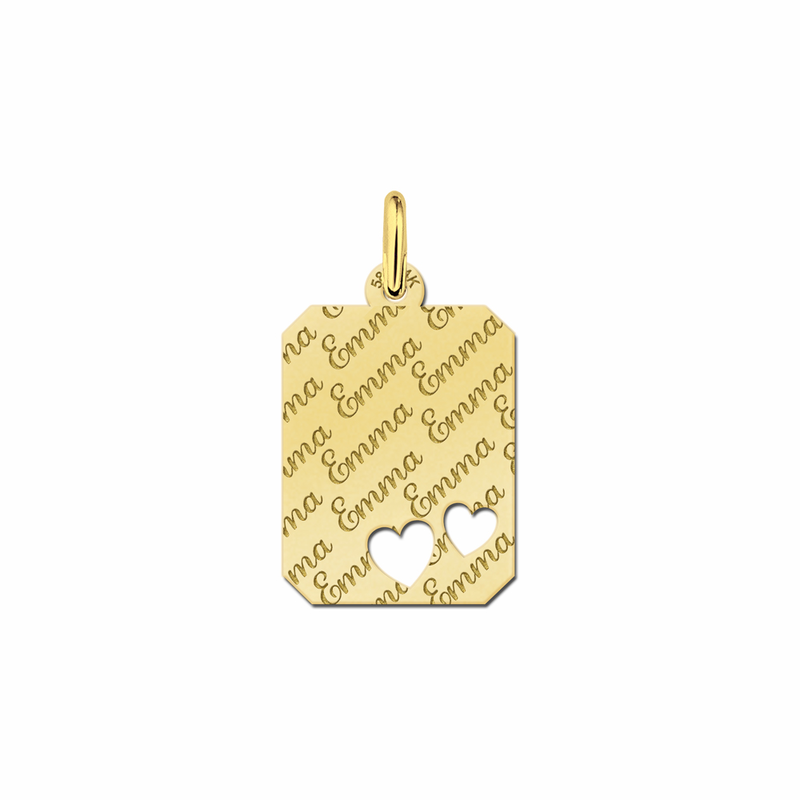 Timelessly stylish and chic, gold personalised necklaces are simply stunning. 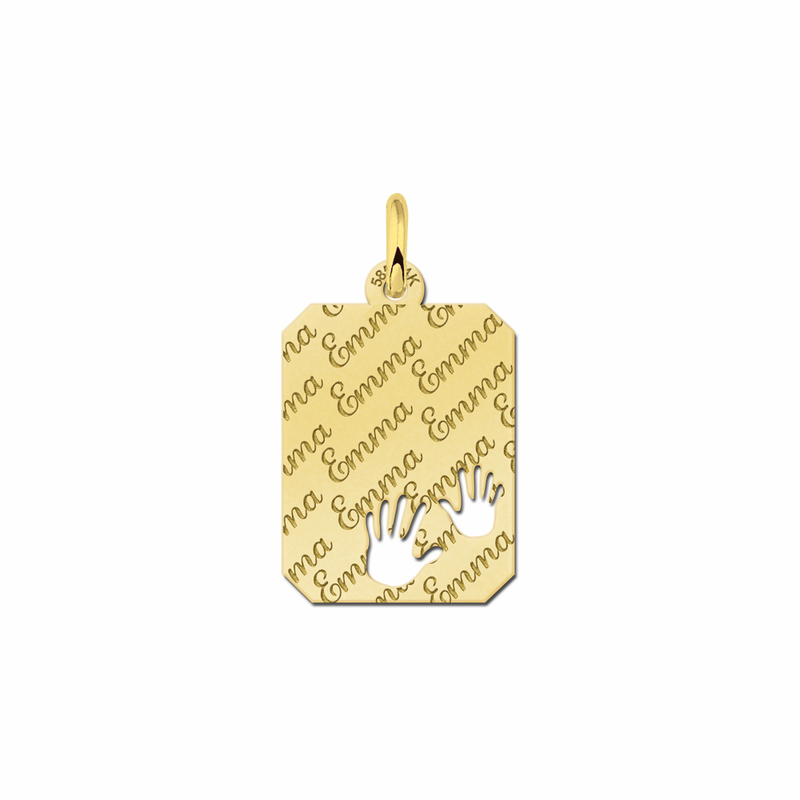 A personalised gold necklace from our collection is perfect for people of all ages, from children to adults. 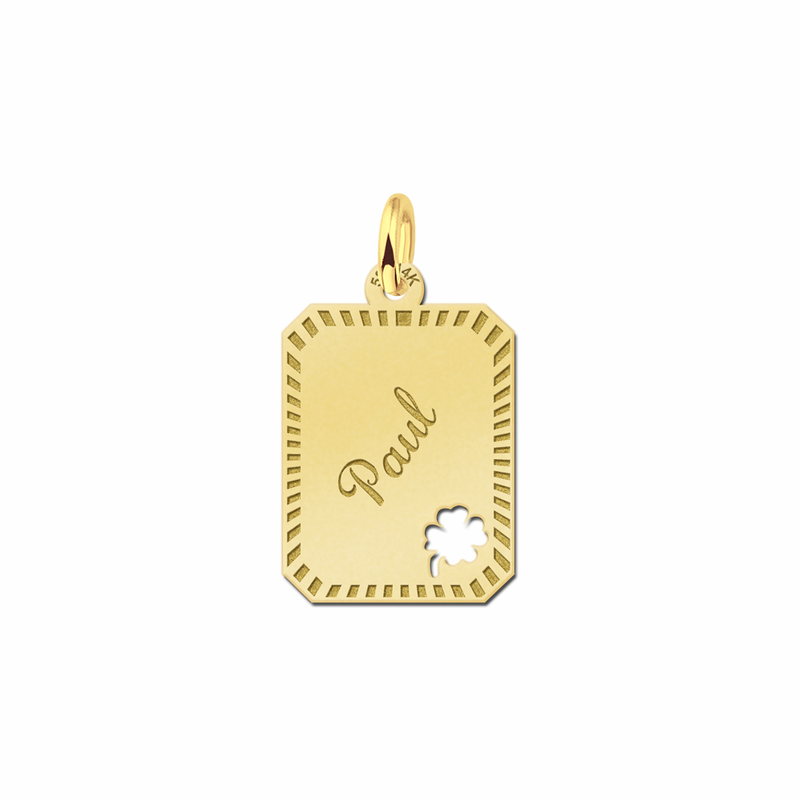 If you are looking for the perfect personalised gold necklace in the UK, then our range of products is ideal. Personalised gold necklaces can make the perfect gift. If it is Valentine’s Day, presenting your partner with a beautiful personalised gold necklace can be the perfect gift. If it is your partner’s birthday, then a personalised gold necklace can be a fantastic gift. The personalised touch of the gift can make your partner feel extra special. 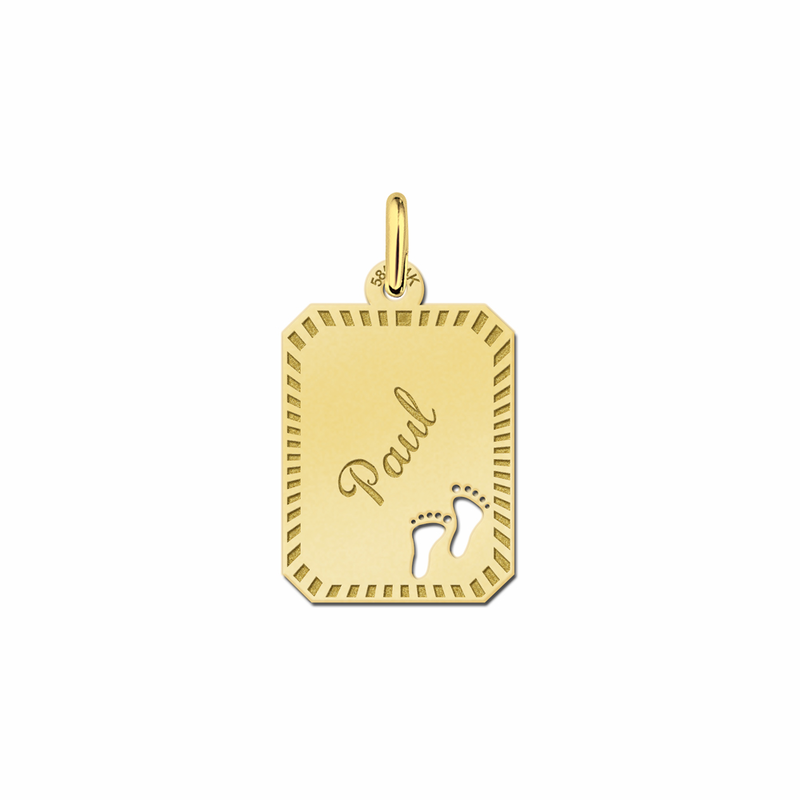 If it’s your child’s birthday, gold personalized necklaces can also make a fantastic gift. If it’s your wedding anniversary, personalized gold necklaces can be the perfect, romantic gift. 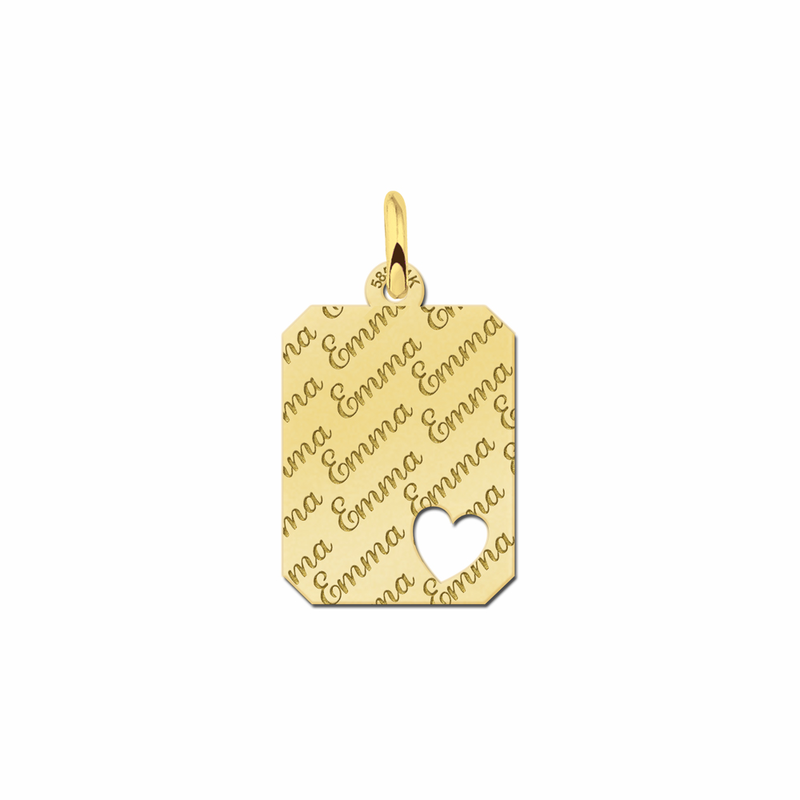 If you wedding is coming up soon, you can give a personalised gold necklace to each of your bridesmaids as a gift. A personalized gold necklace is not only an ideal gift for others, but it can also be a great gift for you. If you want to treat yourself, then purchase a personalised gold name tag. 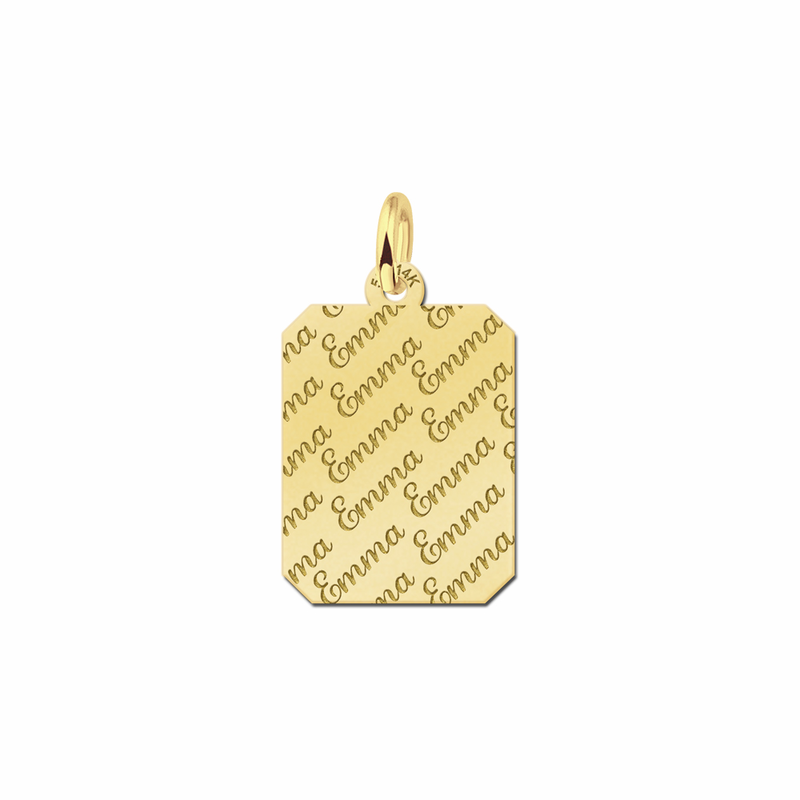 Whether it is just an average day or your birthday, gold personalized necklaces are the perfect way to treat yourself. 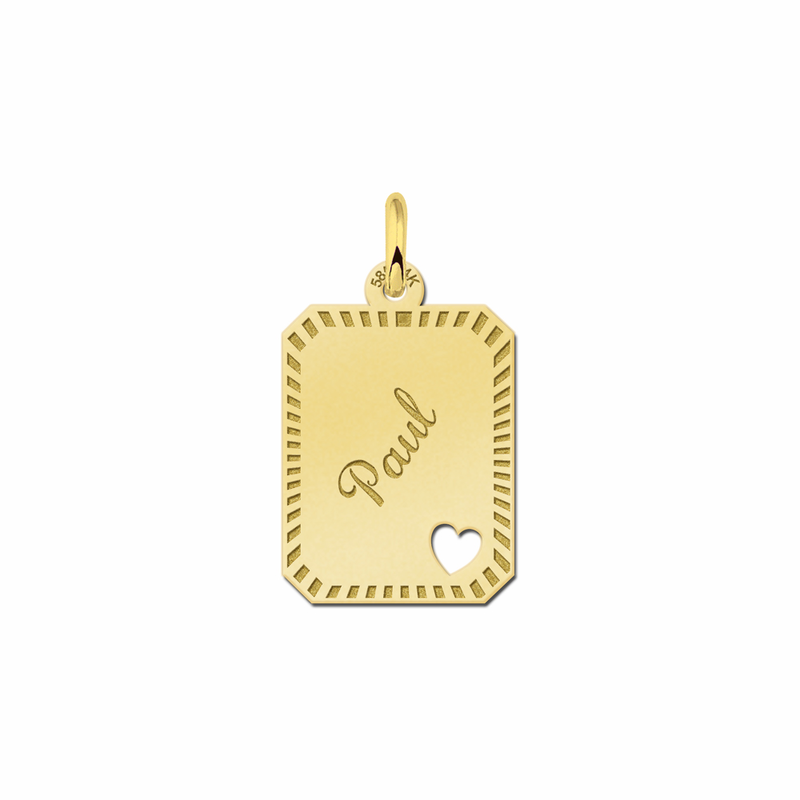 Gold Personalized necklaces are incredibly beautiful and versatile. A gold personalised necklace can look absolutely stunning when paired with other accessories and clothing items. 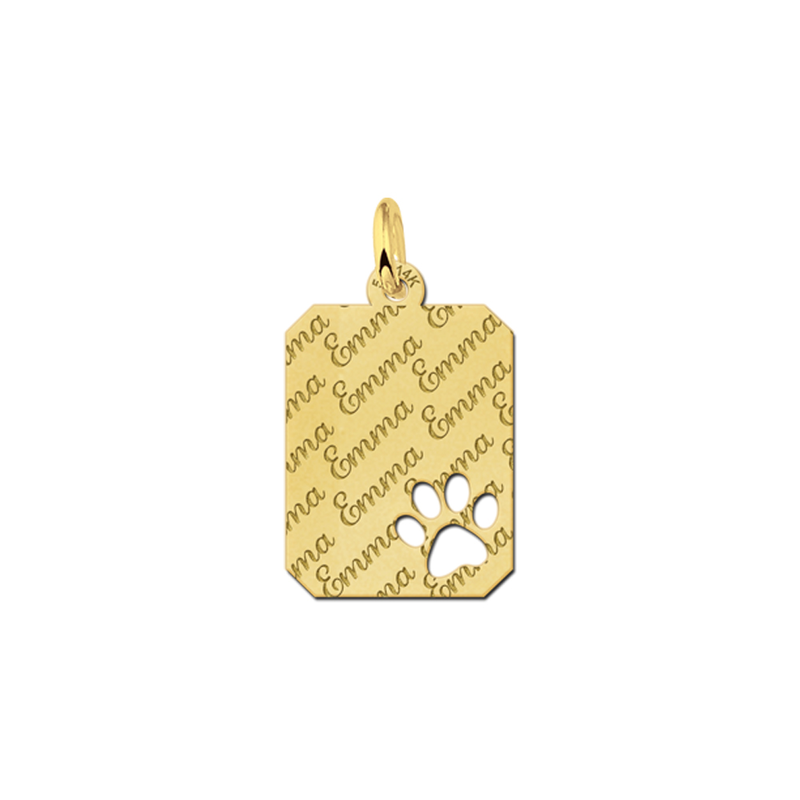 For example, pairing a personalised gold necklace with a black dress and heels can make the perfect outfit for an evening out. 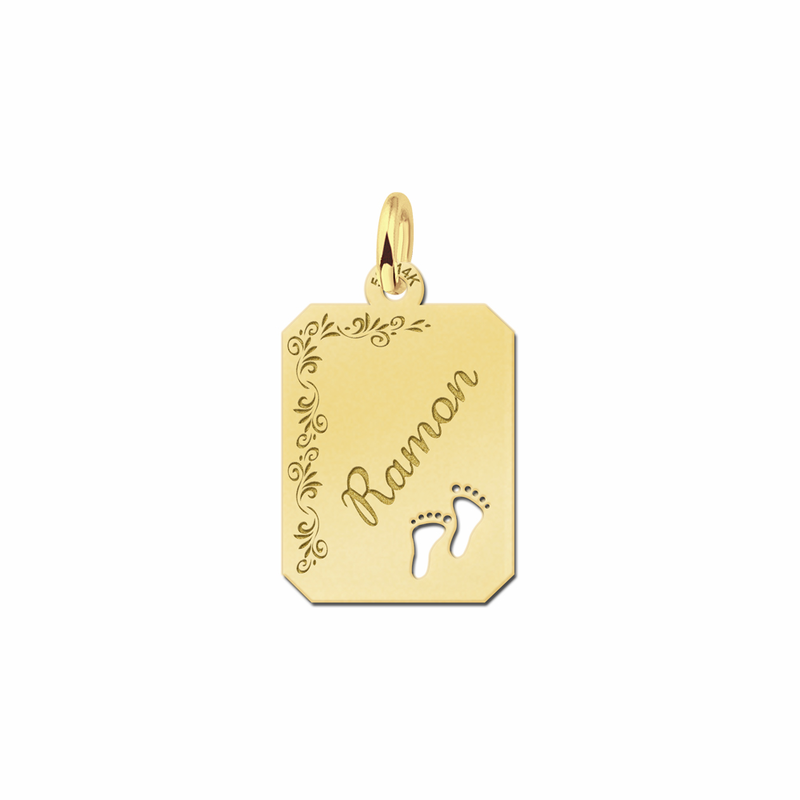 A personalised gold necklace also looks simply stunning when paired with other jewellery items, from brackets to earrings. You can also wear a personalised gold necklace with a blouse and a skirt, to create the perfect trendy, yet professional outfit for work. 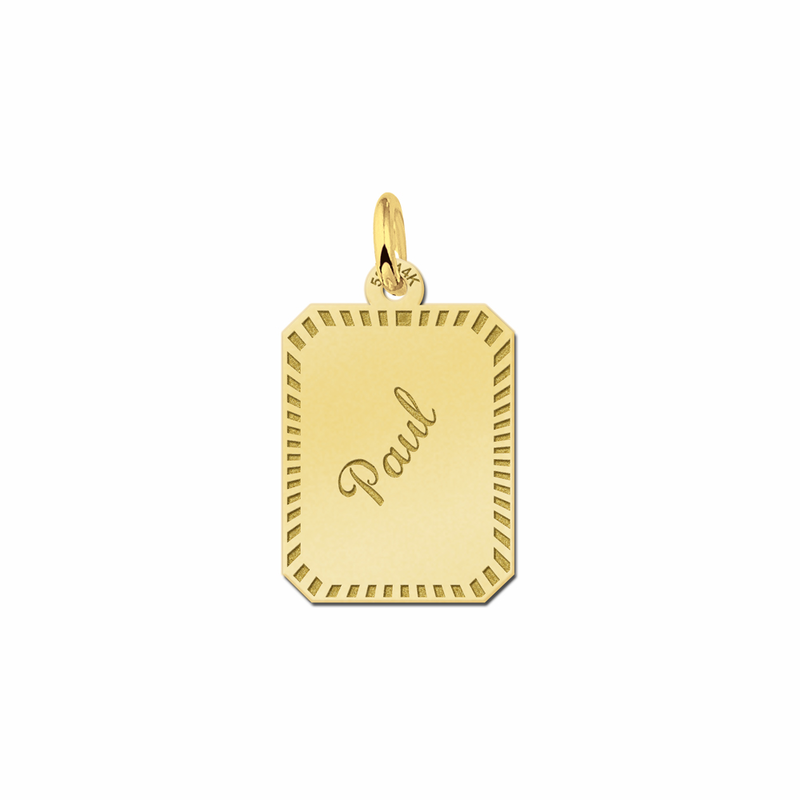 Gold personalized necklaces are also great to wear with casual outfits. 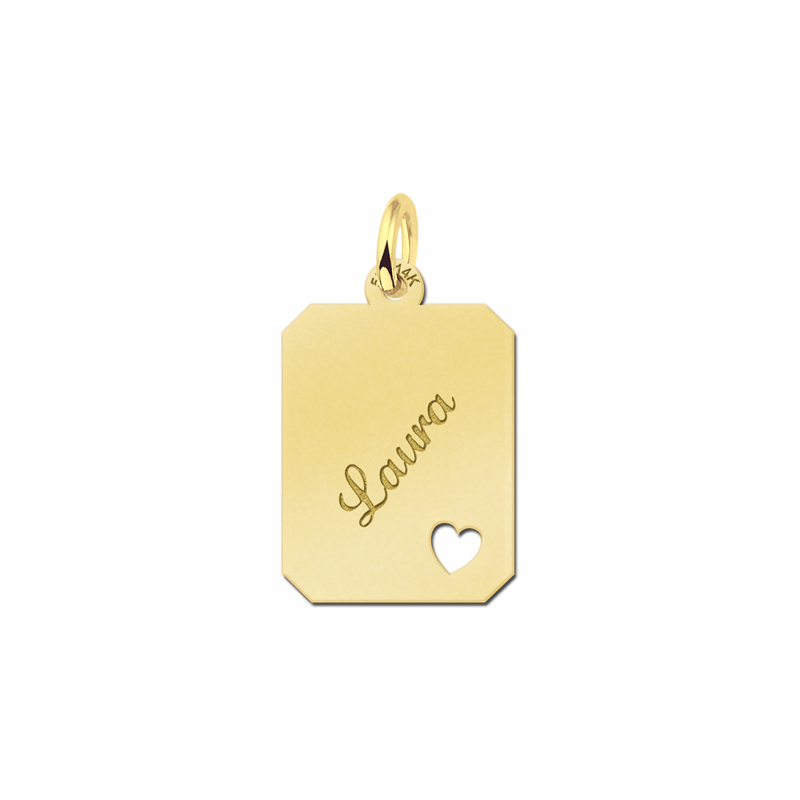 A personalised gold necklace is a beautiful item. 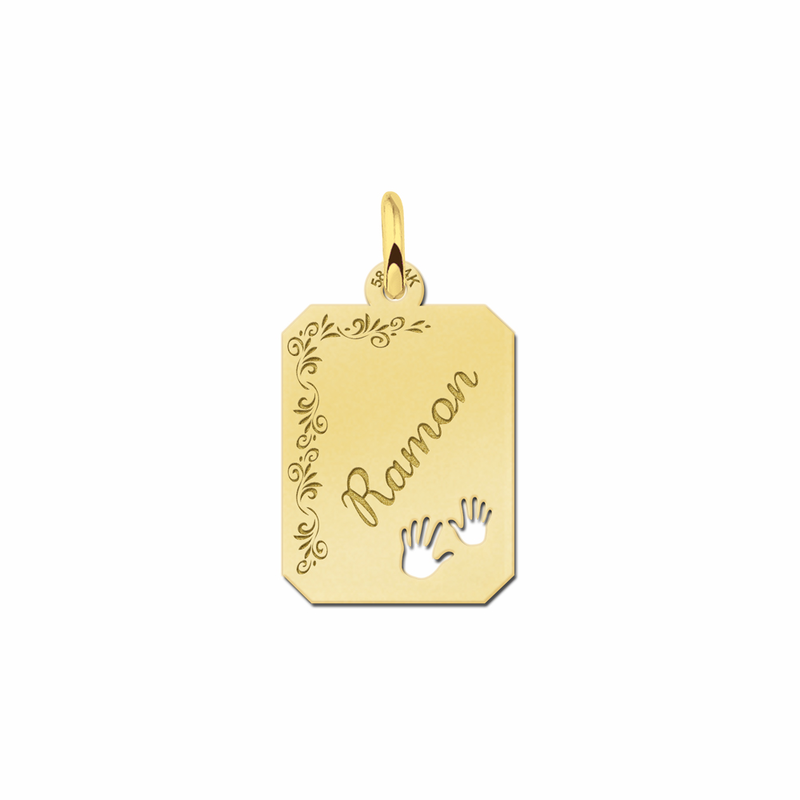 We can craft a personalised gold necklace featuring any name or word, to create the ultimate, personalised jewellery item. 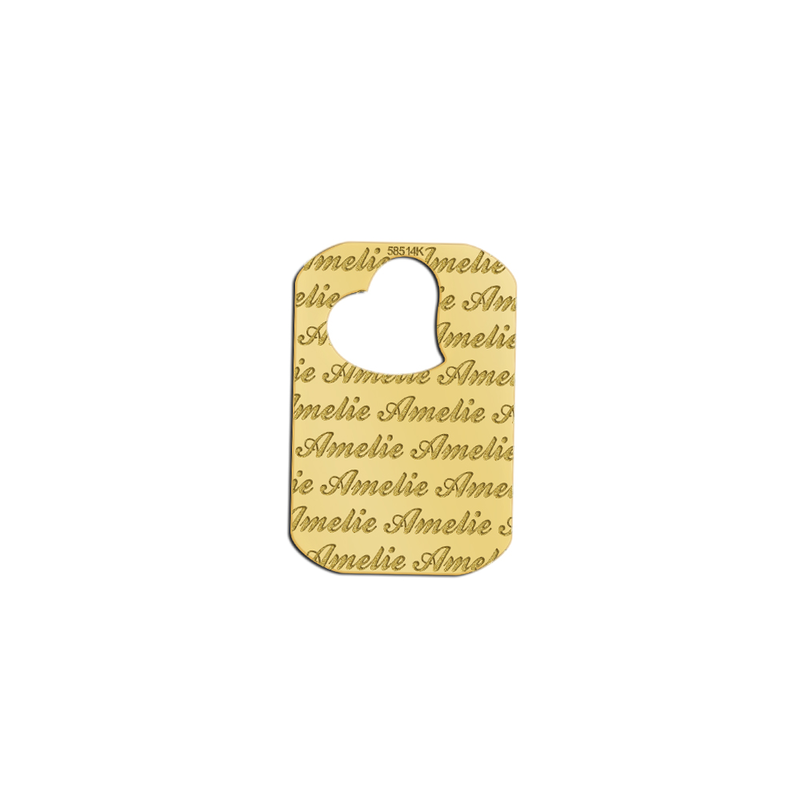 We can create a personalised gold necklace that features a wide range of different fonts. 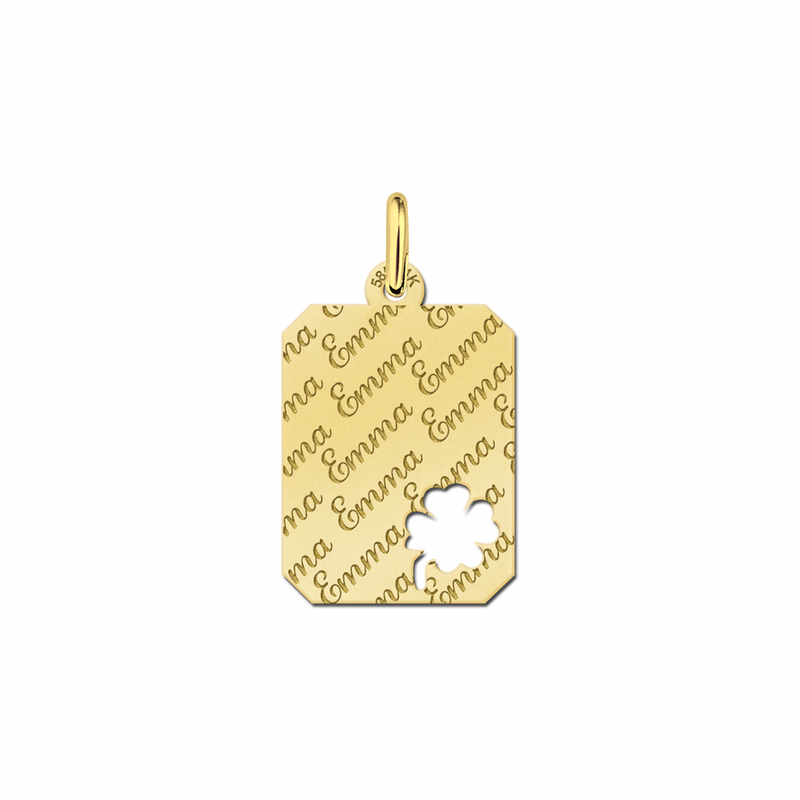 In our collection, you can also get a personalised silver necklace.